5-pc Kitchen Knife Set | All Stainless with Black Coating(KET-117) - Keywood International Inc. 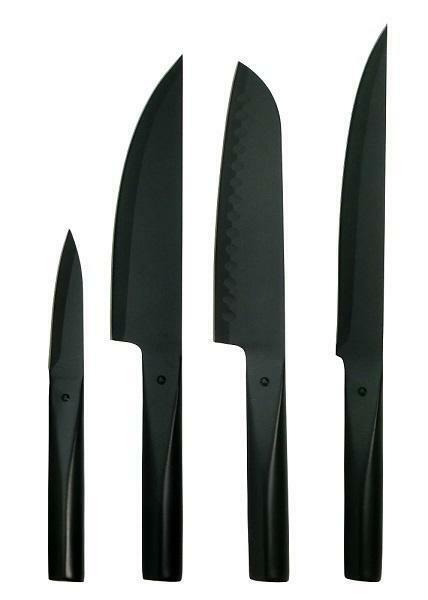 This 5-piece, black coating knife has a luxury feel and look. The whole knife is made of stainless steel and it is suitable for preventing bacteria.